What Is a Poster Session Anyway? Have you volunteered to do a poster session at the Library Symposium? Congratulations! Now, you may be wondering what is expected of you, as poster sessions can mean different things at different events. At the Library Symposium, the posters sessions are a relaxed and friendly, one-on-one way to share what is happening in your library. After lunch, the Symposium attendees visit the poster session tables at their leisure, looking at the displays and asking questions. As a poster session presenter, you will have a table to display whatever you want, so props are a good idea. Posters are actually optional, but you would definitely want some kind of sign to indicate what you are presenting at the table. I would strongly recommend providing handouts with information and suggestions for people to take away. Some people bring a laptop if they are going to show something that is online. However, the most important thing is your presence and enthusiasm. Be prepared to tell people what your poster session is about and to answer questions. The theme of the 2015 Library Symposium is: Dream, Plan, Create. Great inspiration for your poster sessions! Raphaella Dixon is a board librarian at the Lester B. Pearson School Board, where her dossiers include information literacy, copyright, and library procedures and standards. 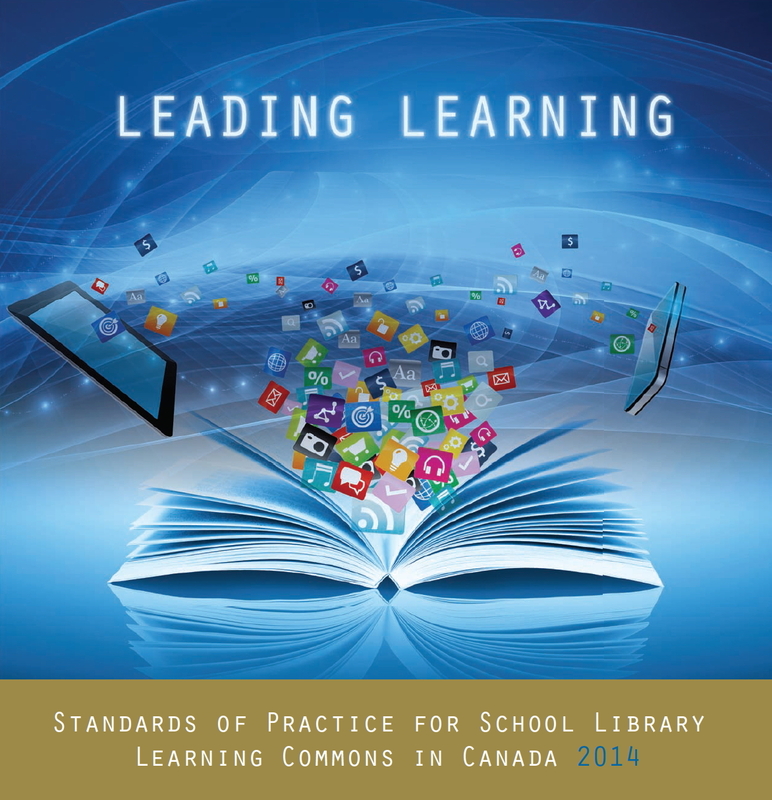 She was chair of the Quebec committee for Leading Learning: Standards of Practice for School Library Learning Commons in Canada, and she now implements transitions to library learning commons at the LBPSB. Raphaella is a co-author of Q&A: Copyright Rules for Quebec Schools and part of the CFLA Copyright Committee. She runs an online book club and is the children’s book review editor for the ABQLA Bulletin. She is a retired fitness and yoga instructor.